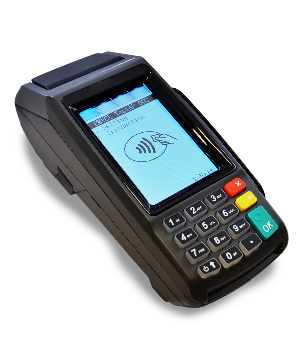 We used our processing volume to negotiate a special payments package with the largest payment processor in the world. Worldpay has been a trusted payments leader for more than 40 years. 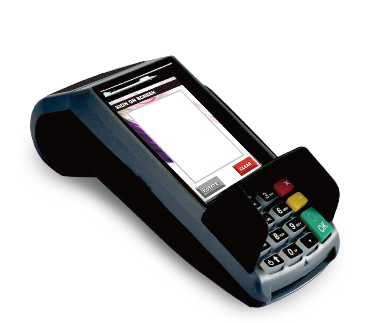 Whether you are a one-person show or a full service repair shop with multiple locations, Worldpay can give you access to extremely competitive pricing without a contract, industry-leading technology so you can offer your customers a variety of payment options and a security bundle to help keep your business safe and secure. Without the proper security measures in place, it can take four times as long to identify a breach1. Once you are setup with Worldpay, all payment functionality in the app will work -- plus you can swipe in the iOS app! Start experiencing the financial benefits that come with reducing entry errors, protecting your business from costly data breaches, and providing your customers with the best experience at check out. Plus, it’s all backed by 24/7 customer support.